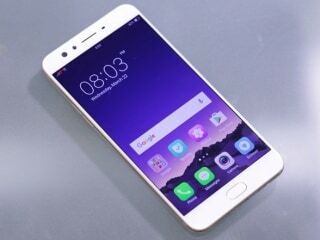 The F3 is powered by an octa-core MediaTek MT6750T SoC, which is a mild refresh of the MT6750 seen on the Oppo F1s but has a higher GPU clock speed. The phone also has 4GB of RAM and 64GB of storage, which is plenty for today’s apps and games. Other specifications include Bluetooth 4.0, dual-band Wi-Fi 802.11a/b/g/n, USB-OTG, GPS, a proximity sensor, a compass, and a gyroscope. There’s also support for 4G with VoLTE. 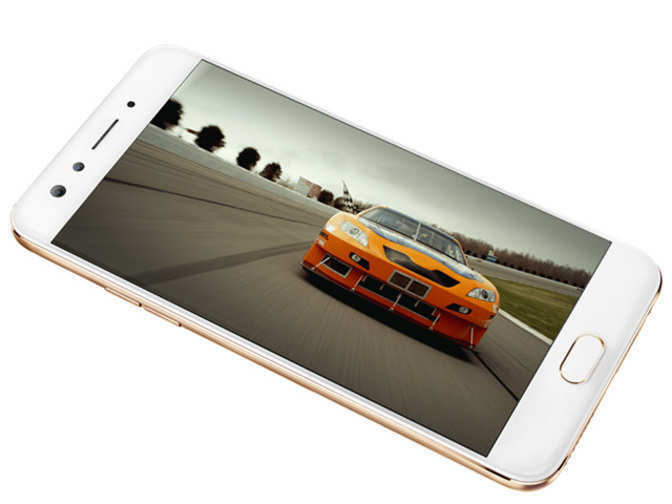 The Oppo F3 uses ColorOS 3.0, based on Android 6 Marshmallow. The interface has a strong likeness to iOS, which is noticeable in some of the icons for system apps. Pulling down the notification shade only shows you quick settings toggle switches, and you have to swipe right to get to your notifications. The fingerprint sensor works well and you can lock apps and files with it. Certain apps like WhatsApp can be cloned so you can have a second instance running for your second SIM card. OPPO F3 Selfie Expert dual selfie camera one for selfie, one for the group selfie. 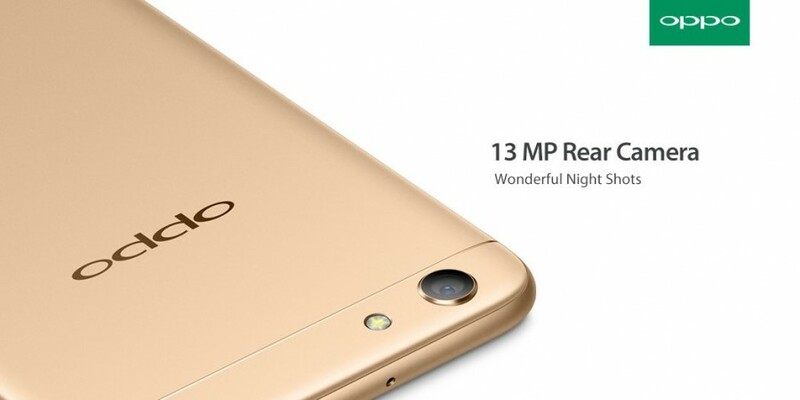 16 MP Front Camera & 13 MP Rear camera with the 120° wide angle camera which beautify 4.0 with Bokeh effect gives you Wonderful Night Shots, Phase Detection Autofocus which can capture the moving subject and gives you Ultra HD Video Recording Experience it has Anti-shake basically it’s gives you CMOS sensor, In Expert mode you can manually adjust parameters like focus, white balance, ISO and more. The Oppo F3 handles multitasking pretty well too. Button feedback and placement is good and does not have any issues with call quality either. There is anotification LED, placed next to the front cameras, but it’s only triggered for missed calls and messages, not WhatsApp or other apps. There is a sound enhancement feature built into the OS called Real Sound Technology, which is jointly developed by Oppo and Dirac Research. It is among the fastest charging technology available in the smartphone market right now. The Oppo F3 is fuelled by a 3,200 mAh non-removable Li-Ion battery. The connectivity on the Oppo F3 includes dual-SIM, 4G LTE, VoLTE, GPS, A-GPS, Wi-Fi b/g/n/ac, Bluetooth v4.1, and a microUSB v2.0 port. The F3 brings users two 4G SIM slots supporting top speeds of up to 150 Mbps and an additional memory card slot to expand storage by up to 128 GB.Keeping life balanced is a breeze with the new triple-slot tray. With 64 GB ROM, you’ll also have plenty of room for all of your favorite media and memories.